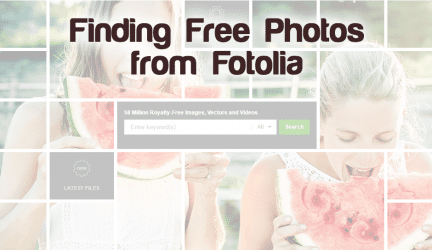 Discover over 5 million royalty-free images, vectors, and fonts for as cheap as $0,06! Dreamstime's Double Milestone Day: 100 Million Images and 500,000 Contributors! Shutterstock to Open World's Largest Physical Library in 2020! 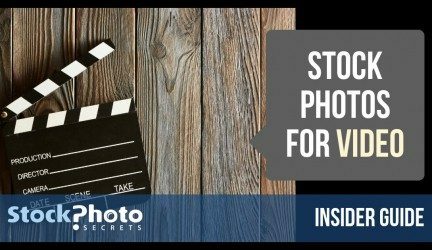 Stock Photo Agencies List and Comparisons at a glance to buy stock photos. Royalty Free Stock Agencies Reviews of iStock, iStockphoto, Shutterstock, Fotolia, 123rf, Dreamstime and many other Stock Photo Agencies. 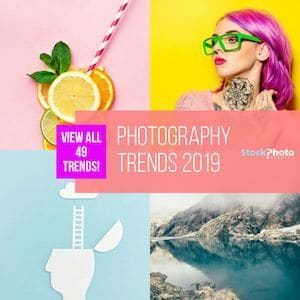 Check out our list of the best stock photo sites and don't forget to get discounts with our Shutterstock Coupon Codes and iStock Promo Codes. 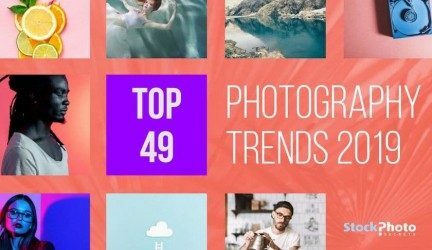 Where to get the Best Stock Photos for Instagram? Top List! 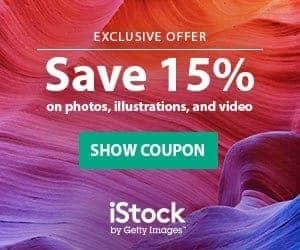 Where can i find free photos from Fotolia? Shutterstock Editorial is Now Available for All Customers!